Intuitive remote control switching contains of two devices - IP control and IP relay driver - communicate via ethernet. Suitably for realtime remote devices control, such as receiving antennas, power on/off for any some devices. Low latency 1ms + your internet latency. Multi control - enable simultaneous operation up to 16 control to one IP relay - best for share between more users. Settings in serial CLI and source code. Very low TCP bandwidth, only eight bytes per every changes. 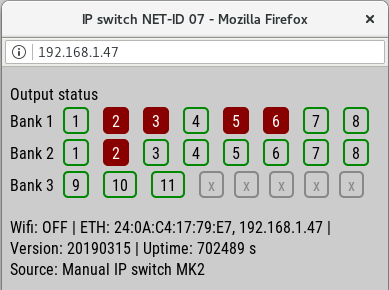 Network latency (delay) is indicated by buttons light. Buttons light until after receive confirm packet from IP relay driver. 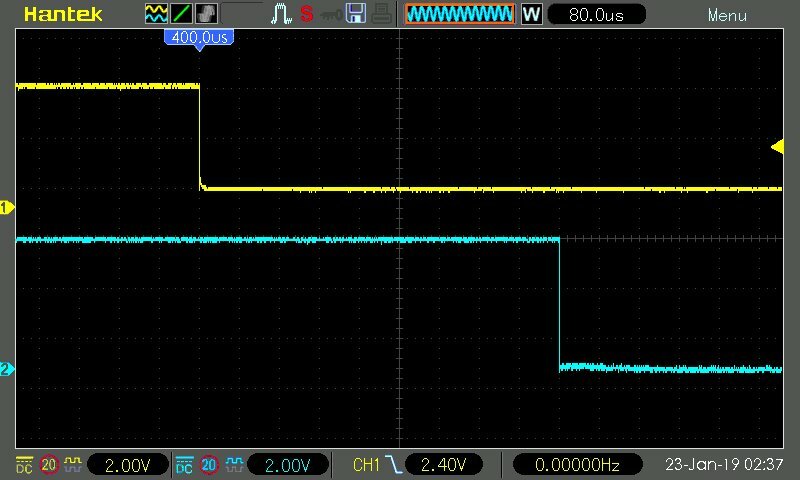 5V power from microUSB, or 8-15V from DB25 connector.